Last year they danced to The Ramones. This year the Addams Family is grooving to Joy Division. It was a pleasure to see a copy of Charles Addams’s painting “An Addams Family Holiday” printed in the magazine (Sketchbook, July 9th & 16th). I met Addams in New York more than fifty years ago. I lived in North Carolina, but had travelled to the city for a court case involving the custody of my children. I was staying with my college roommate, and she threw a large party, which Addams attended. I was so depressed that I sat on the couch all evening. Addams sat down beside me and asked what was wrong. I told him. He took my arm, walked me to the elevator, and took me to P. J. Clarke’s. He made me laugh and told me that the Addams Family was being made into a television show, and that he had no name for the little girl. 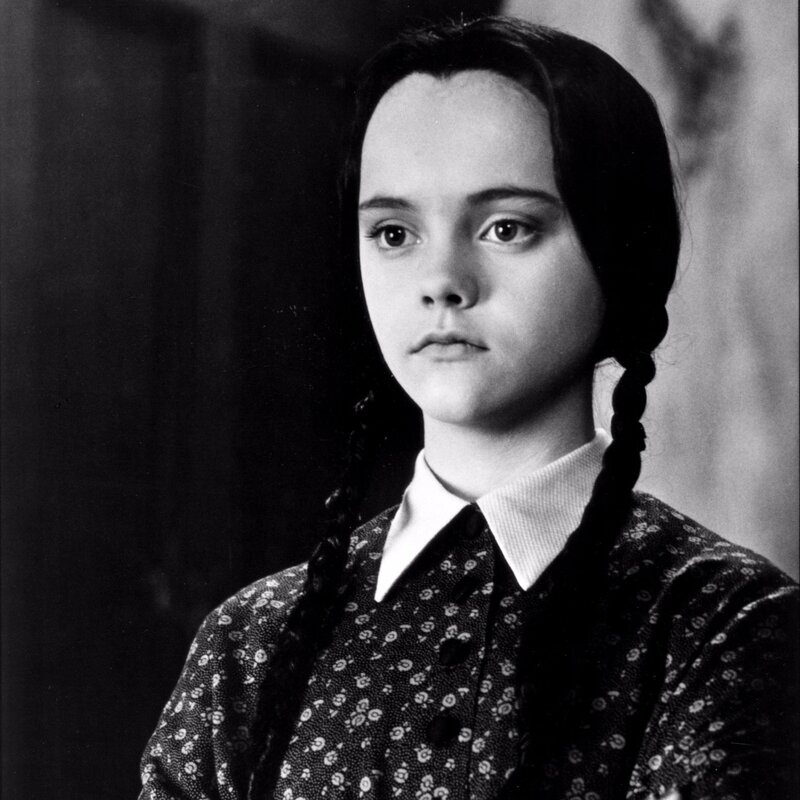 I said, “Wednesday—Wednesday’s child is full of woe.” And Wednesday became her name. 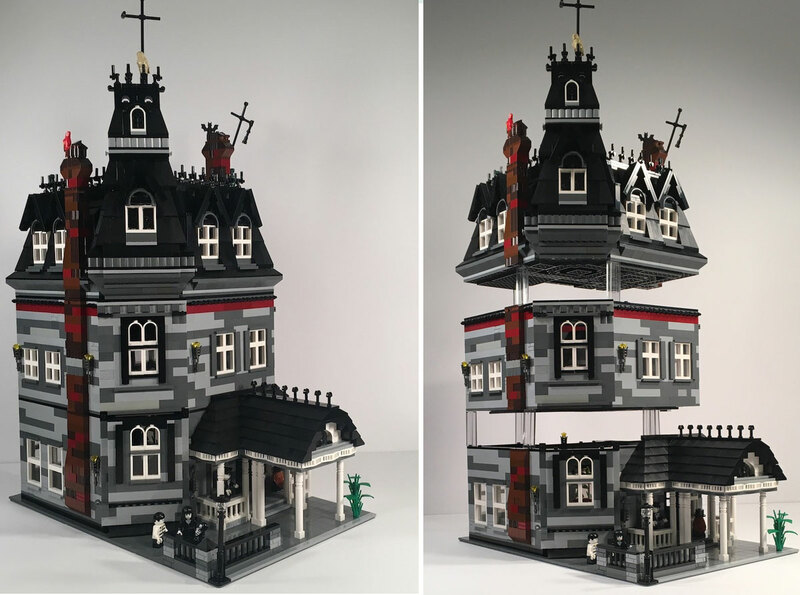 Back in 2016, LEGO aficionado Hugh Scandrett wasn't able to get his Addams Family mansion replica into review as an official box set because it used 7,000 pieces, which were 4,000 too many according to rules at LEGO Ideas. Scandrett's new build is also equally as incredible, with many of the same details as the first. 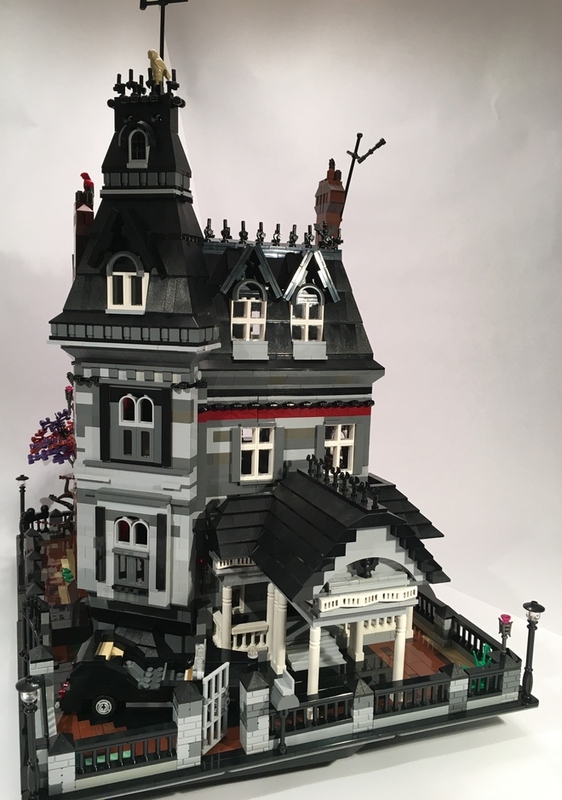 There are lots more photos of this build over at LEGO Ideas. While you're there, cast your vote for it. It needs 10K votes to get into review and, as of this writing, it's got 4133.